This free report gives you a few of our favourite tips for using Microsoft Word and Excel. We hope you find them useful. 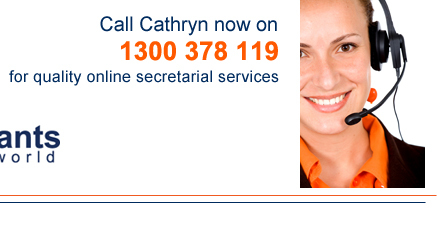 Please call us on 1300 378 119 for further information or assistance.